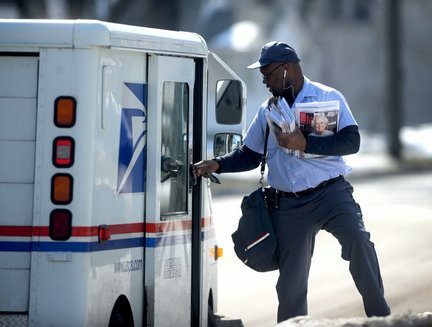 The effects on the USPS of the 2006 Congressional Act to require prepayment of 75 years of future retiree health, within 10 years, benefits has not received enough public exposure. According to Ed Schulz (The Ed Show) in this 2011 video, without the 2006 Act, USPS would have a $1.5 billion (yet broadcast media continue to ignore it): http://www.nbcnews.com/id/21134540/vp/50725523#50725523 [I am beginning to hear some discussion on cable news channels, though] Ed has talked about this a number of times since a show in Sept. 2011. 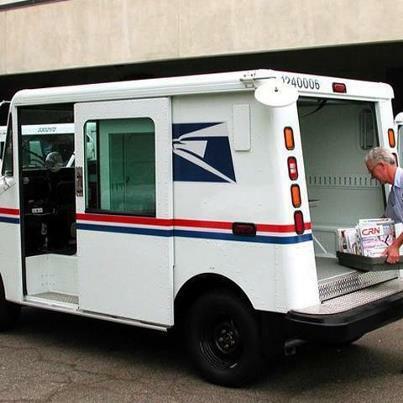 I love this quote from a reader’s comment: “The US Postal Service is in fiscal dire straits because the Congress (Republican controlled) in 2006 threw an anvil to a drowning swimmer.